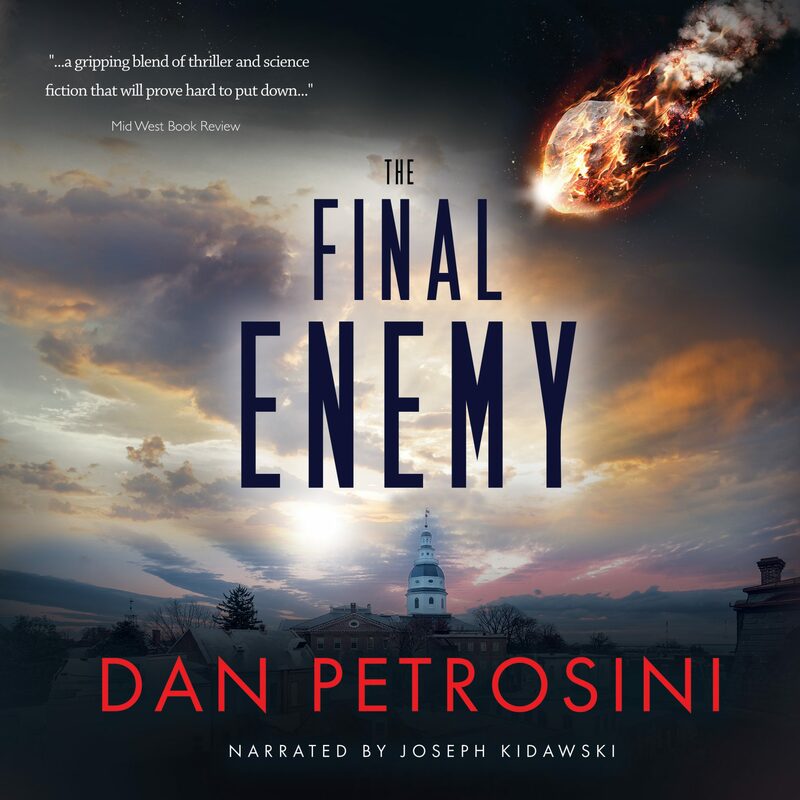 Audiobookworm Promotions is organizing an audiobook blog tour for The Final Enemy, an Science Fiction from Dan Petrosini. The tour will run from Feb. 27th to March 5th and will have 20 maximum stops. Signups end on February 20th. The Final Enemy is narrated by Joseph Kidawski and is 8 hours and 31 minutes in length. Review copies will be distributed by Jan. 27th. Reviews must be of at least 3.5 stars. Post options for this tour include: Reviews, Spotlights, Audio Excerpts, Author Interviews, and Dream Casts. In the face of a death-defying power, what's the "new normal"? Like all reporters, Jack longs for a breaking story but is stuck writing obituaries for a small-town rag. As his frustration mounts, it hits him that no one has died in over three days. 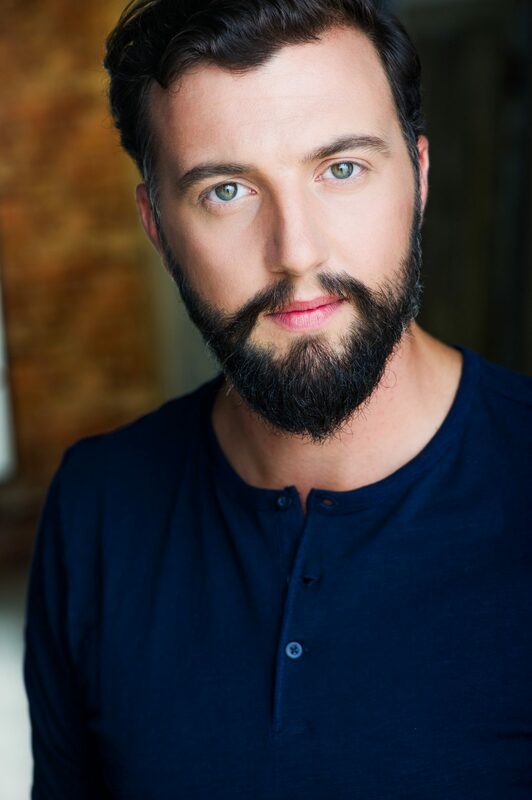 Jack's odd observation becomes something far stranger when he connects a meteorite to the bizarre phenomenon. Jack's in a position to not just report the news, but change it, and his decisions and observations creates an epic thriller that pits the potential of human immortality against a force designed to change - or obliterate - humanity itself. 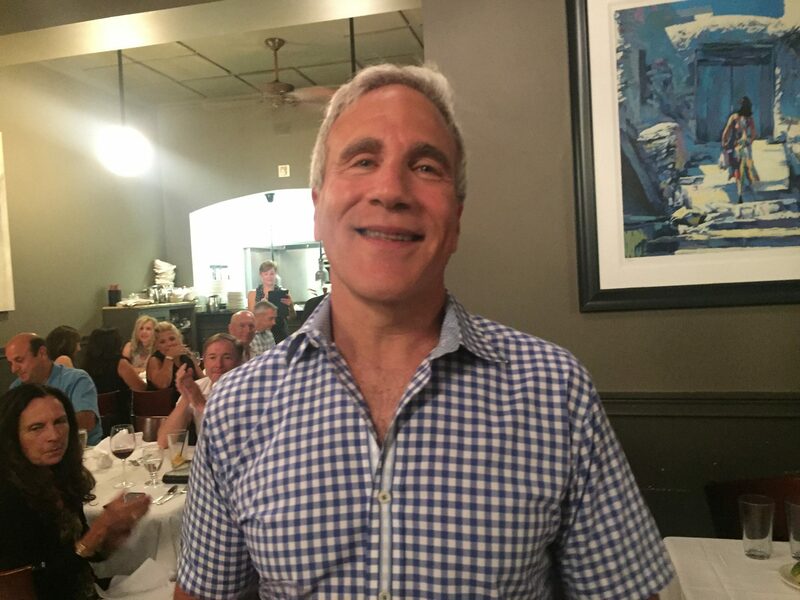 Only one man might stand in its way ... the man buried in the obits department. Jan. 27th: Review copies are distributed. Feb. 25th: Interview questions due to me. Feb. 11th: Media packets are distributed via email.